I never thought the day would come when I’d need a home office, but alas — a layoff + gig economy = here we are. No doubt, I’m super excited to work in the comfort of my own home and I’m grateful that my place has one extra unused room. 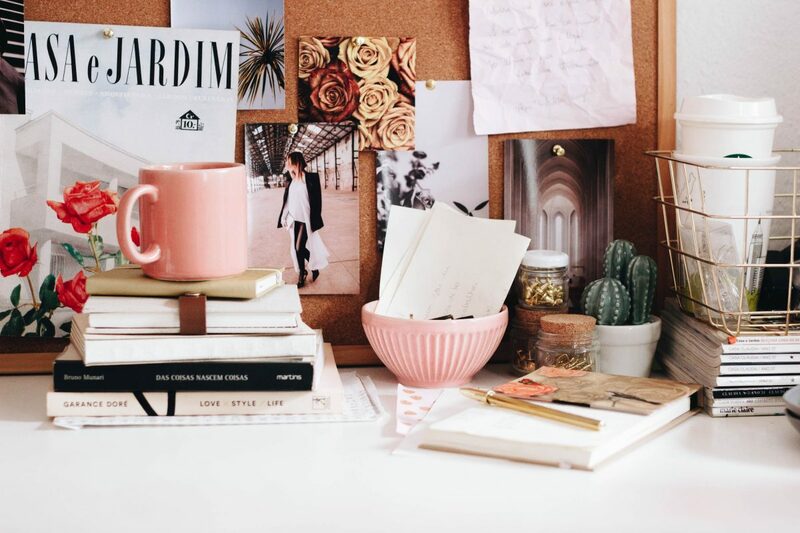 If you’re finding yourself in the same predicament, then please enjoy this shopping list of cutesy home office buys from Etsy. Who are you doing this for? The cat. Maternity Diaries: What Is Prenatal Depression?